Grammy Award winning singer Wyclef Jean is expected in kenya to shoot the final episode of Coke Studio Africa II. which is set to air soon. The Musician from Haiti who turned politician will be in the Nairobi on September 21 and will stay for at least four days. Wyclef will be joined by a host of other African stars who will also join in for the grand finale of the coke studio. They include Flavour, Waje, Iyanya and Vanessa Mdee, Omawumi and Kenya’s Victoria Kimani, Rabbit (kaka sungura), Jay A, Fena and DJ Protege among others. 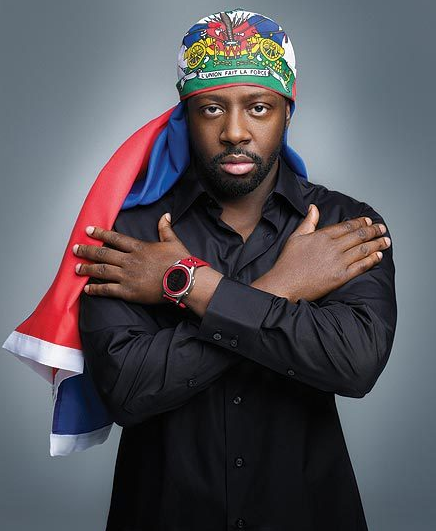 This will be the Wyclef's second visit to the country after his first visit five years ago.